It’s time to tee up! In little over a month, Topgolf will be opening right here in Myrtle Beach! The popular sports entertainment complex features an interactive golf game that is built for all skill levels, from amateurs to pros! 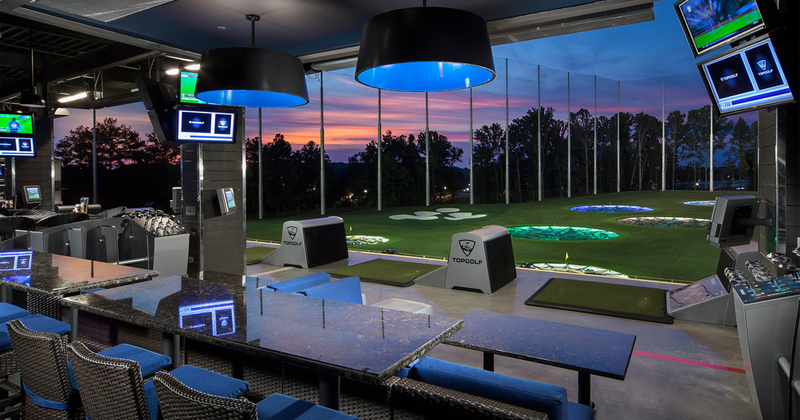 In addition to offering a high tech version of golf, Top Golf also has a kidzone, a variety of games, and even offers golf lessons for those trying to improve their golf game! You’re sure to work up an appetite after all that activity. Topgolf offers a menu that’s filled with tons of food and drink options, from brunch to pizza. And there’s even sweet donut holes for dessert! Topgolf is located right next to Broadway at the Beach on Grissom Parkway in Myrtle Beach, only a short drive from Marina Inn at Grande Dunes. When planning your visit to Myrtle Beach, known as the Golf Capital of the World, stay with us at Marina Inn at Grande Dunes! As a 4 diamond luxury resort, we’re conveniently located in the heart of the Grand Strand, and minutes away from numerous resort golf courses and the coolest attractions in Myrtle Beach! We feature two special packages for our guests, the Honors Golf Package and the Prime Time Rewards Package! Choose your package, pack your clubs and get ready for a day filled with fun on some of the top ranked golf courses in the country. Four or more rounds at a choice of any 22 Prime Times Signature Golf Courses in Myrtle Beach area. Mix and match from all 22 Prime Time Signature Courses for any time of day at discounted AM and PM pricing. $100 “Prime Times Rewards” card (issued by the golf shop) on arrival at the first course on their itinerary. The $100 rewards card can be used at any Prime Times Signature Course on food & beverage, merchandise, or any combination of both, but is not redeemable for rounds of golf. Our Prime Time Rewards Package includes top Myrtle Beach golf courses such as the Grande Dunes Resort Course, Kings North, Tradition Club, TPC, World Tour and more! After a full day of golf and fun, head to Happy Hour in Reflections Cafe for yummy shareable dishes and cocktail options! Reflections Cafe is located right in the lobby at Marina Inn at Grande Dunes and open for food from 2 p.m. – 10 p.m. You can dine indoors or take your Happy Hour outdoors with spectacular views of the Intracoastal Waterway. Our on-site restaurant, WaterScapes, is open all day to provide you with a hearty breakfast before heading out or an exquisite dinner to top off your night! Outdoor dining on the patio is also available for those that like to dine al fresco. 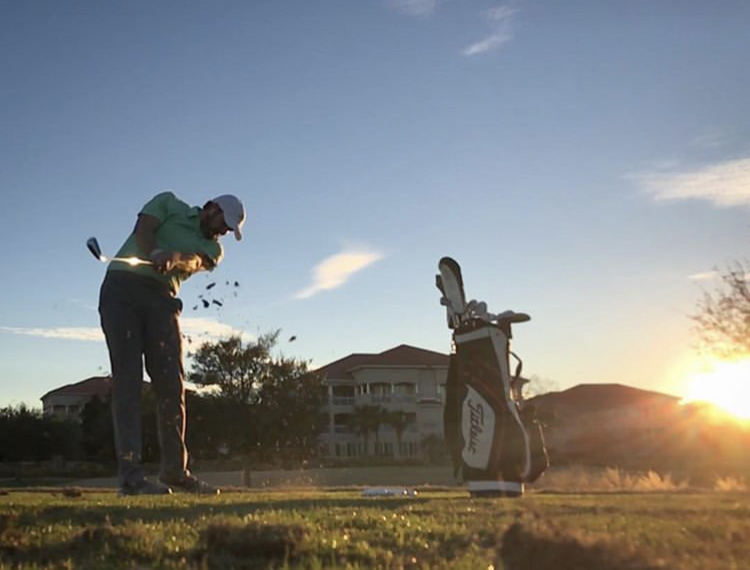 If you’re ready for the ultimate golfers getaway, what are you waiting for?! Book your next trip to Myrtle Beach with Marina Inn at Grande Dunes today!